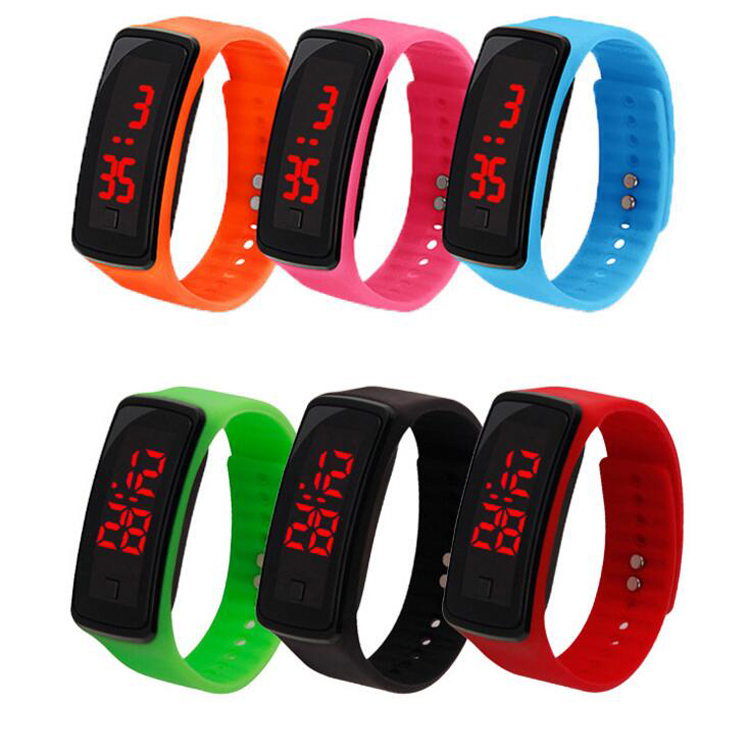 Led sports watch is made of silicone. It's a perfect gift for your family and friends. Custom logo can be imprinted with all colors. Price includes 1 color 1 side 1 location with silk screen imprint. Product Colors: white, yellow, red, purple, black, orange, green, pink, blue, grey, brown. Imprint Size: 2" x 0.5"
Package: 1 pcs/poly bag, 1000 pcs/ctn, 55 lbs/ctn.